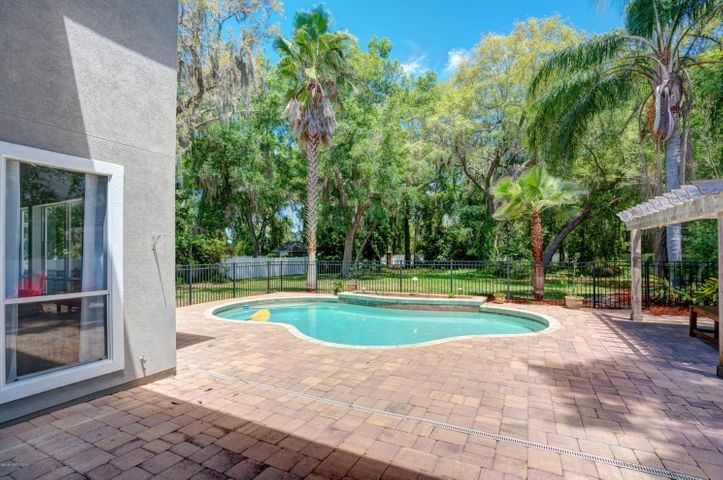 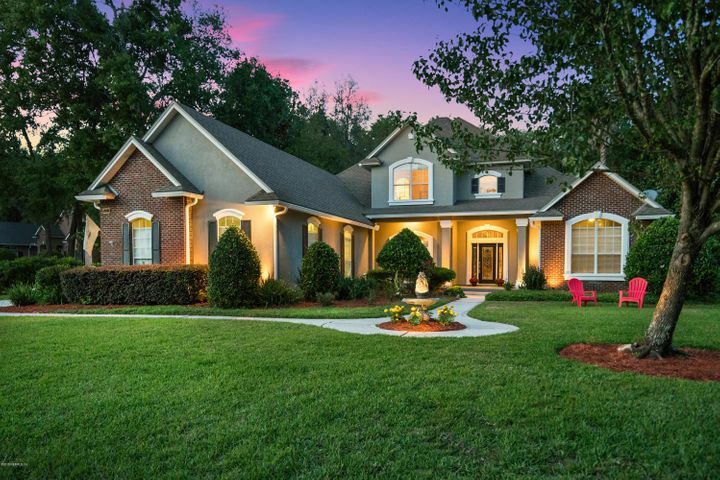 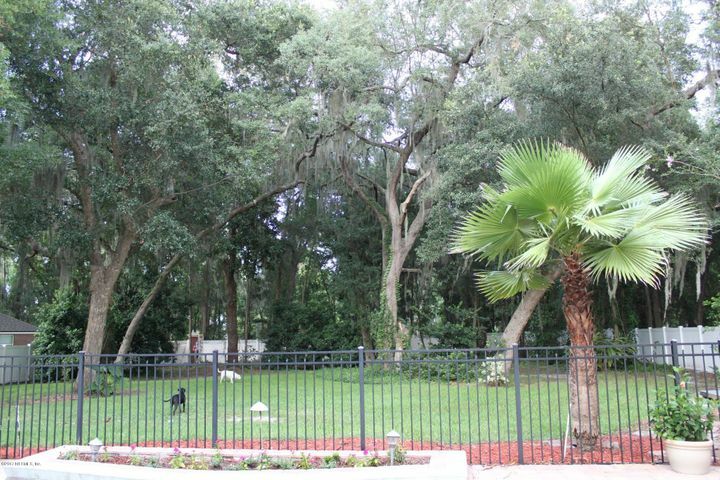 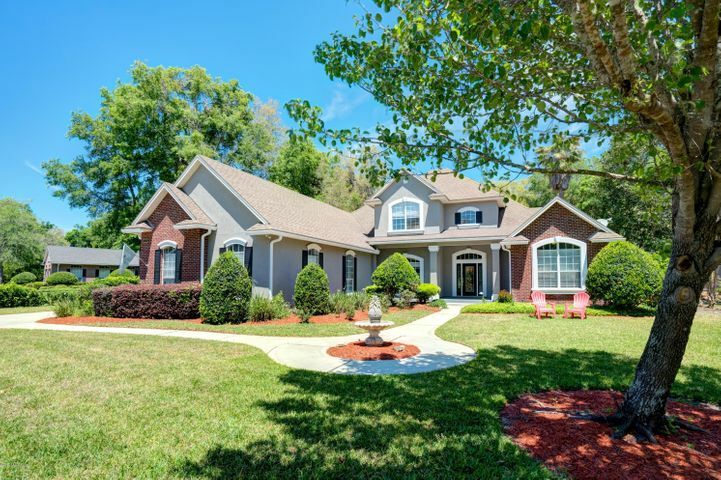 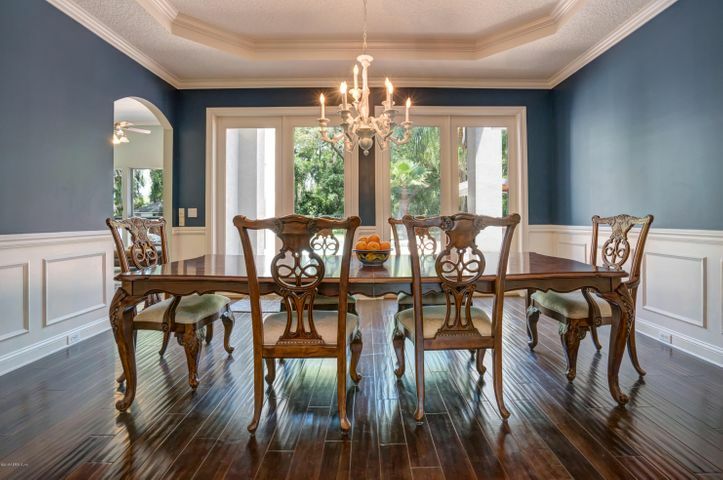 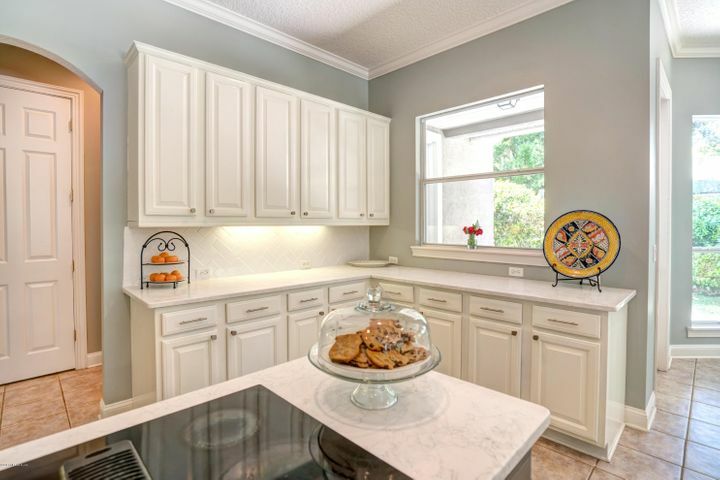 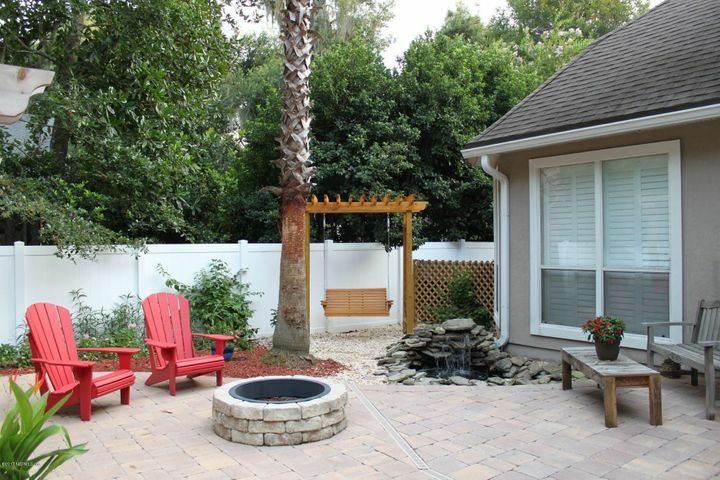 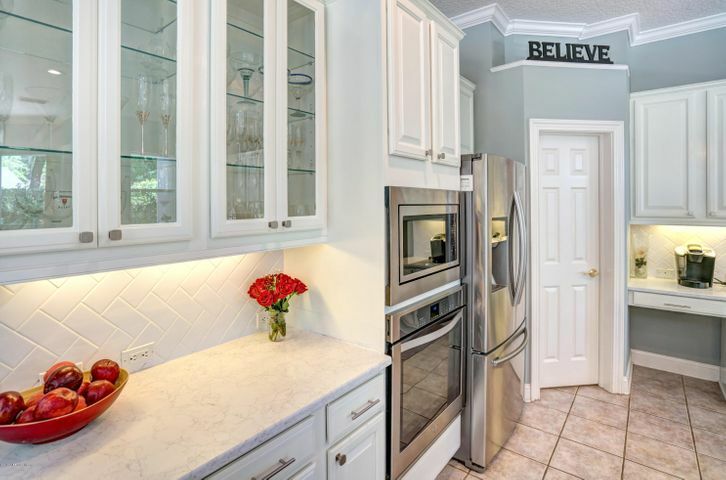 BACK YARD PARADISE with updated kitchen in this Dostie estate home on a cul de sac lot in gated community. 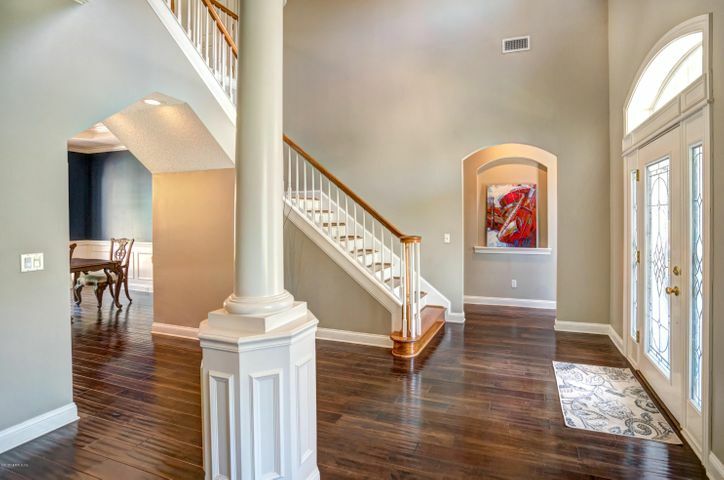 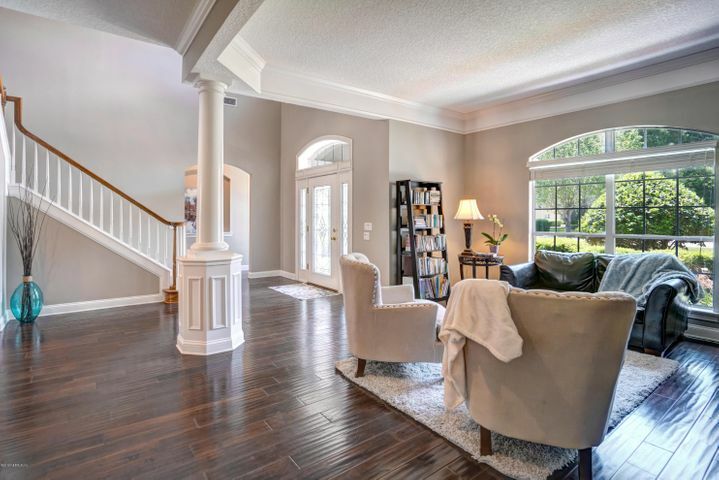 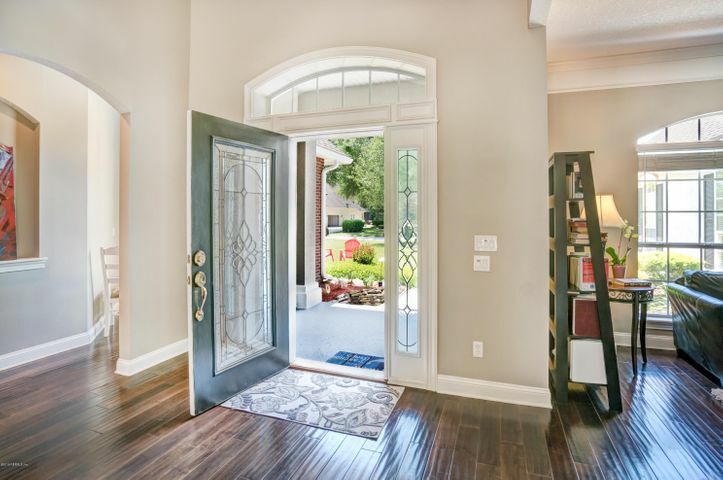 Upon entering, the warmth emanates from the rich wood floors and new fresh paint. 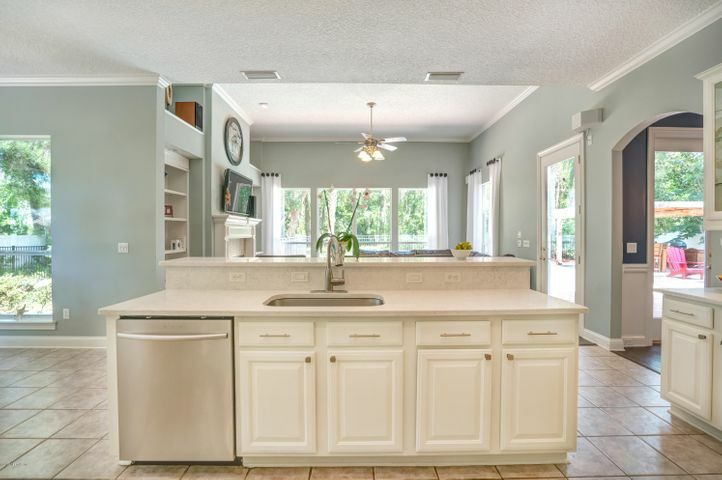 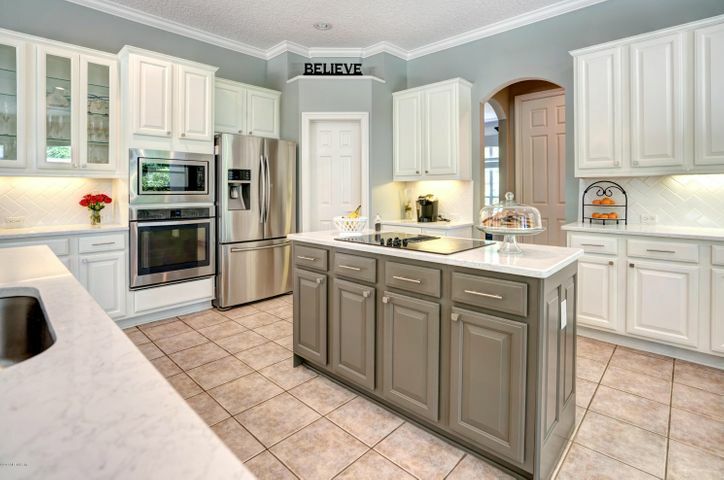 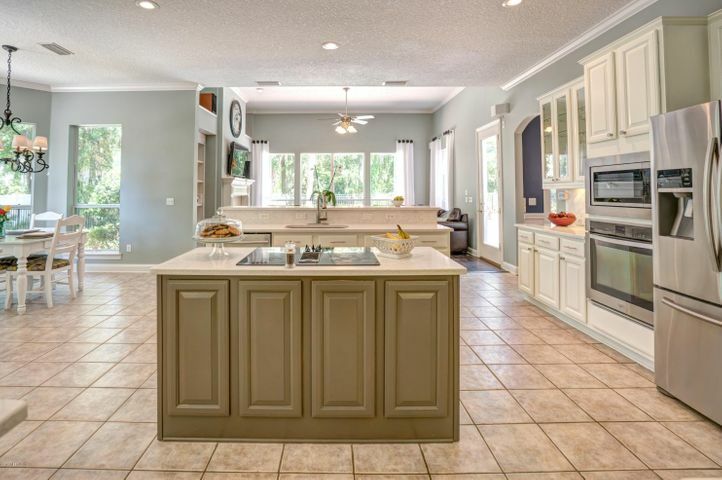 Open concept kitchen with new Quartz counters, tile back splash, newer stainless appliances and walk in pantry. 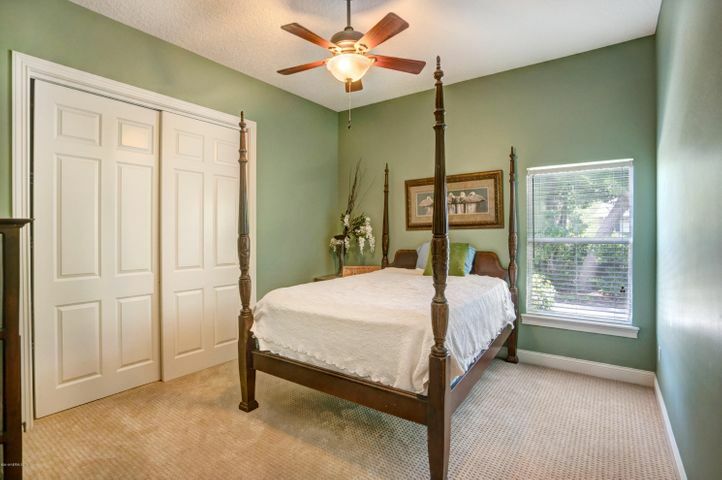 Master en-suite, guest room, and office are located on the first floor.Enjoy reading a book in the library or a celebration meal in the dining room. 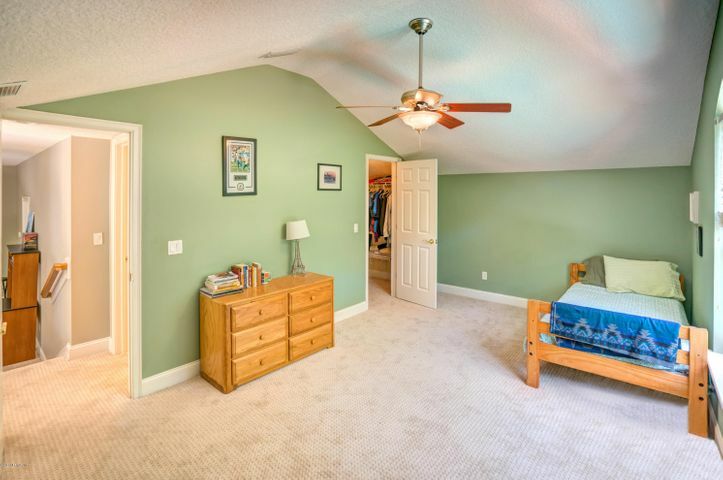 Upstairs bonus loft is a great space for a teen retreat. 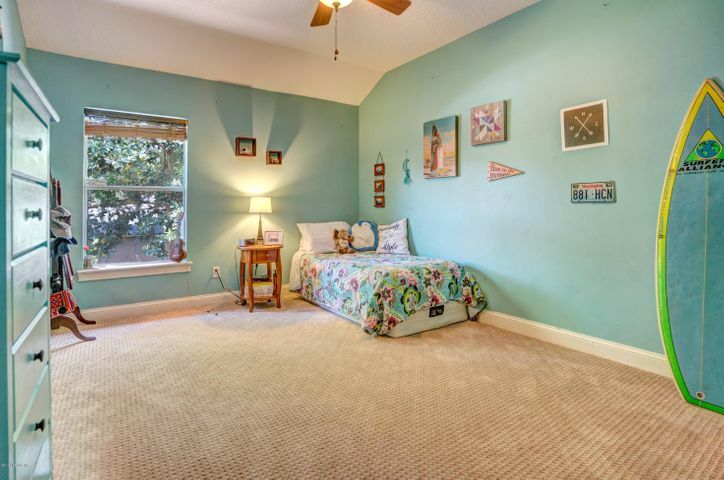 Three bedrooms and two bathrooms are upstairs along with new carpet, new AC and new water heater. 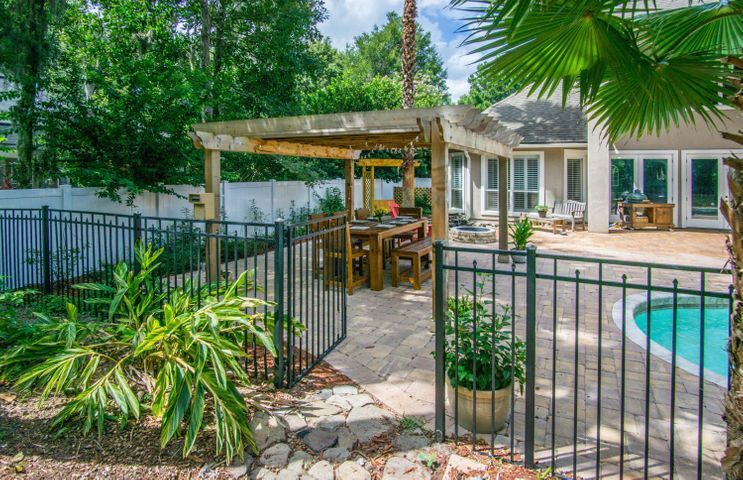 Pool side pergola, swing and butterfly garden with a view of century Oaks, Palms and Lemon Trees. 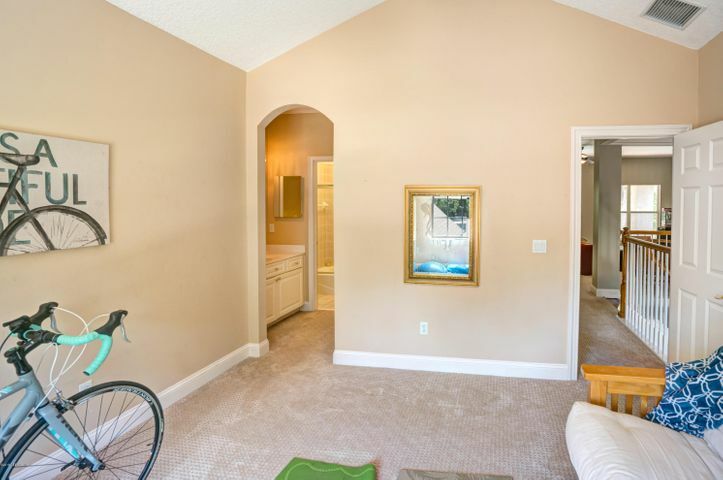 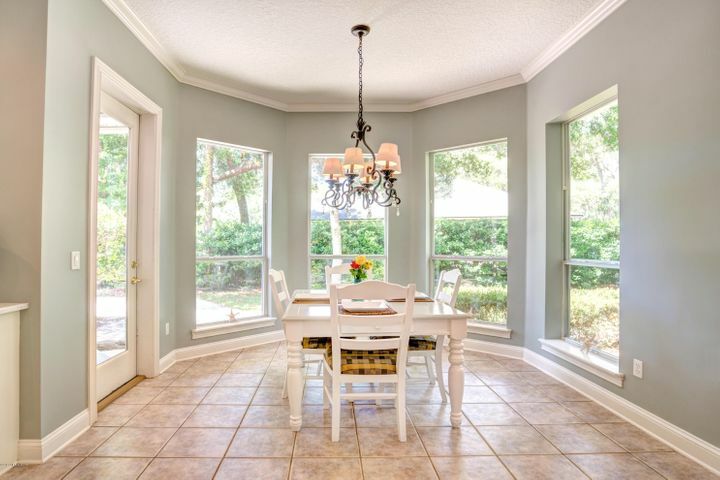 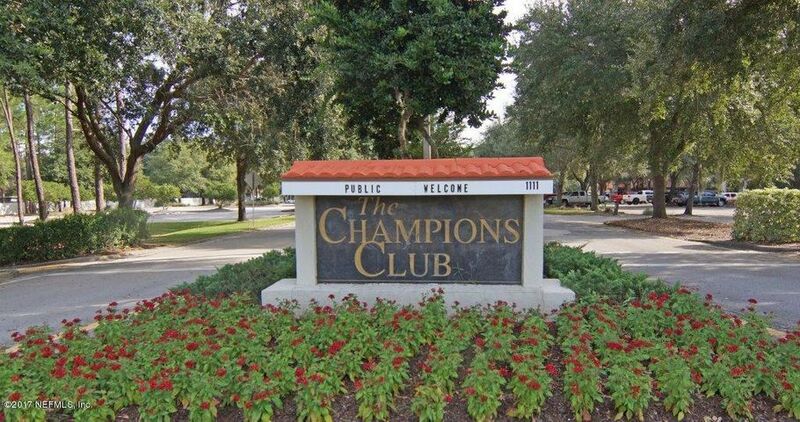 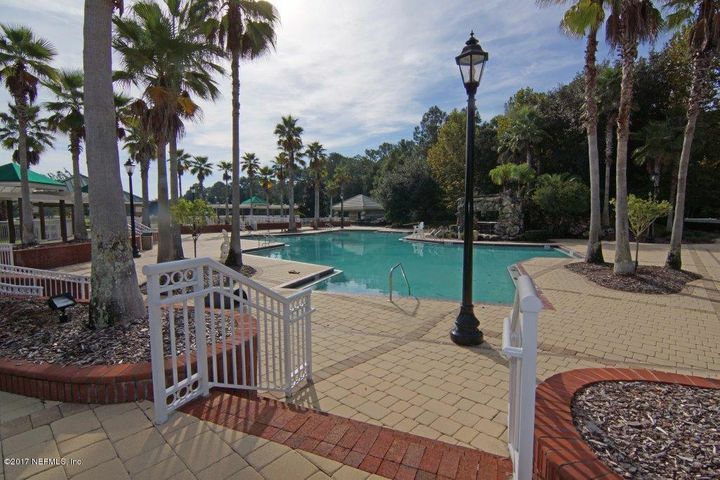 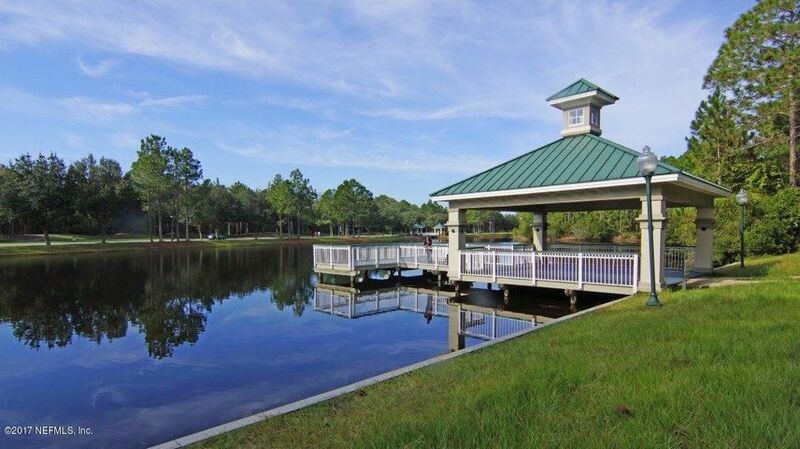 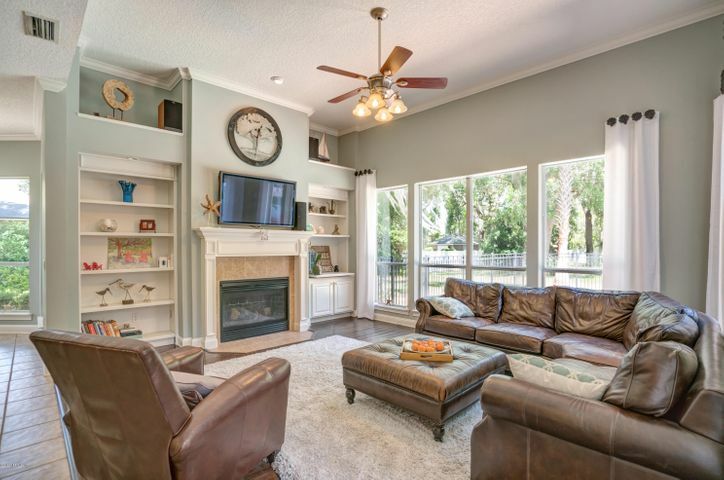 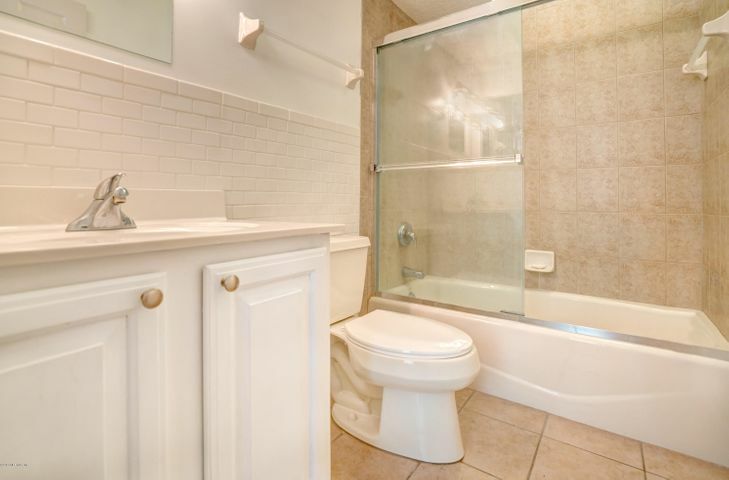 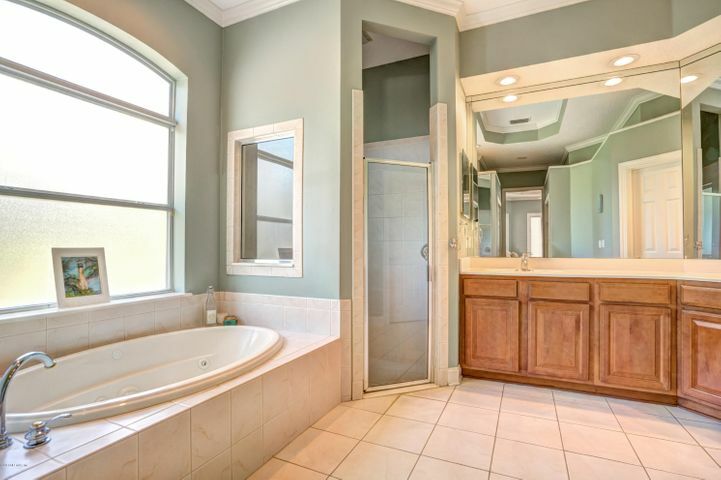 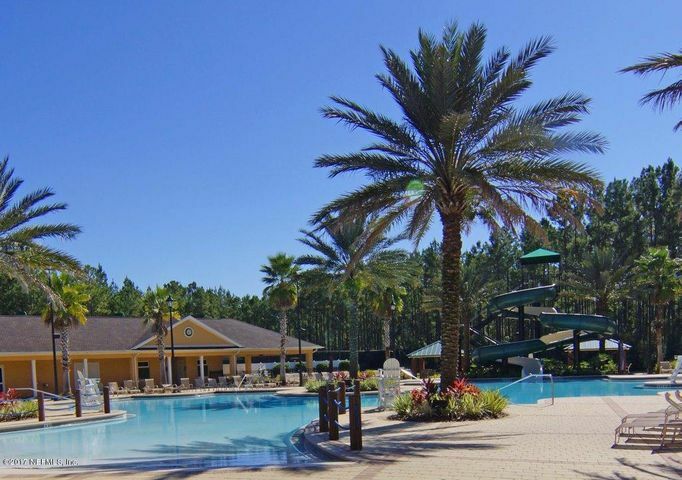 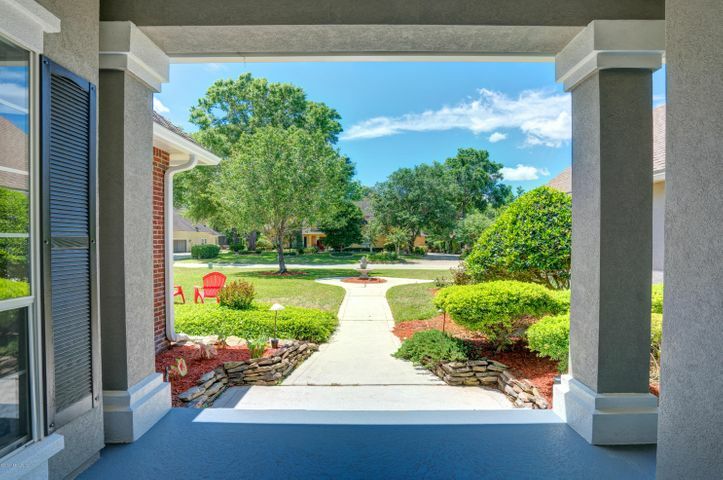 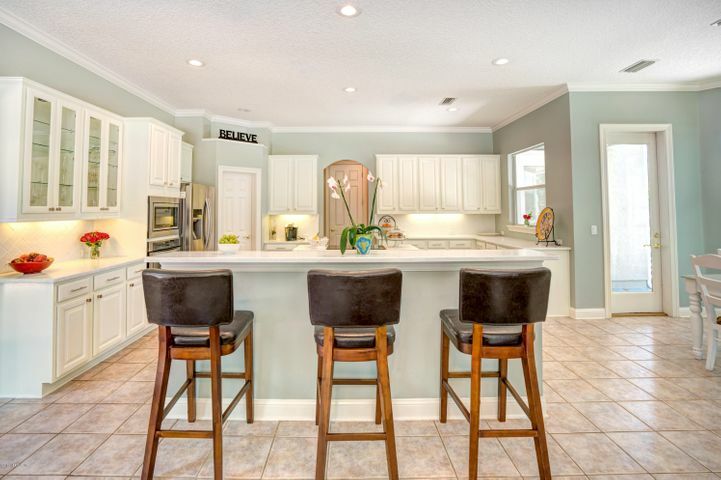 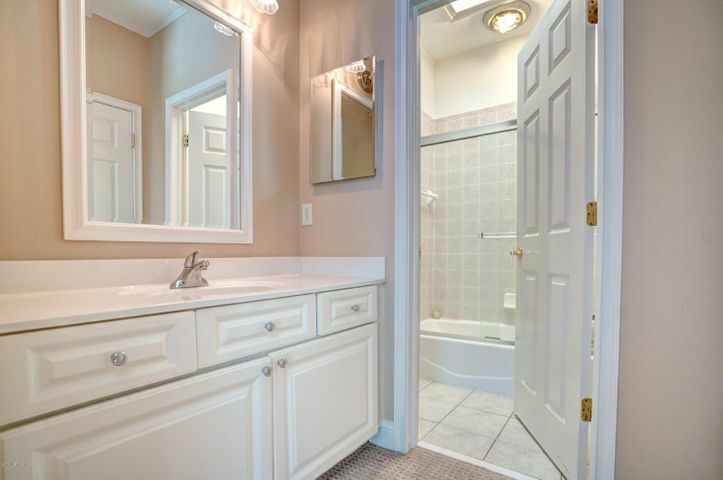 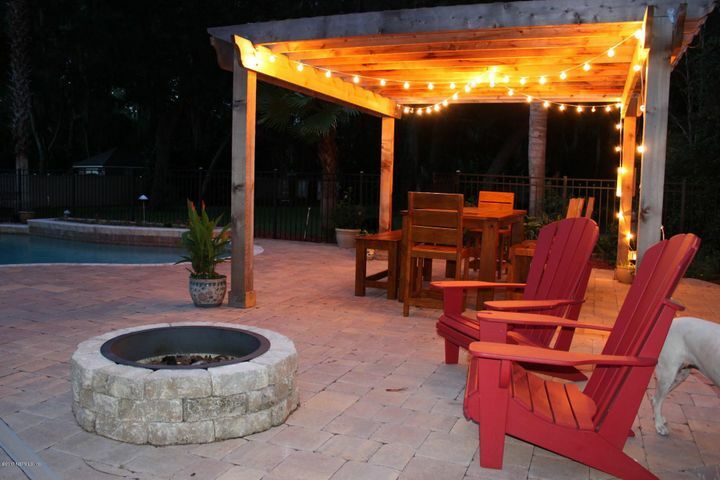 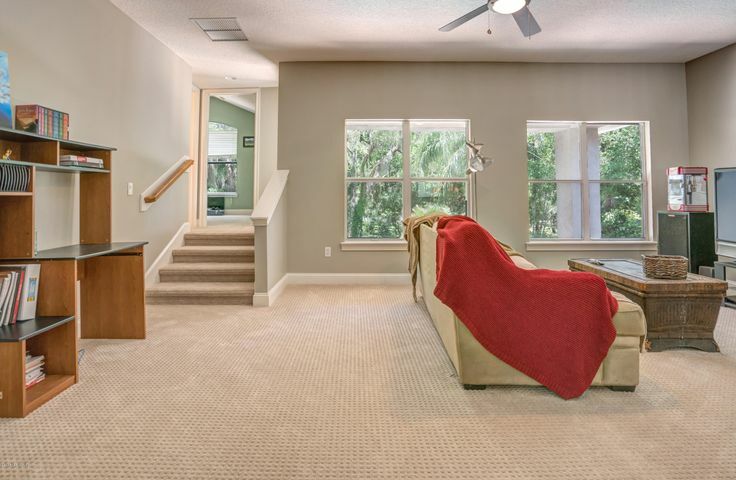 Top rated school district and easy access to the beach and new town center.